In the bible we are told that god let man have dominion over every living thing that moveth upon theearth. Such a gift comes with great responsibility and Atheists will agree that man has failed to protect his creatures resulting in the extinction of many species. A much more perverse example of man’s behaviour is the practise of breeding toy dogs. A perfectly healthy creature is selectively mated to introduce congenital deformities in order to satisfy an owner’s whim. Do we need a dog with a face like a butterfly? 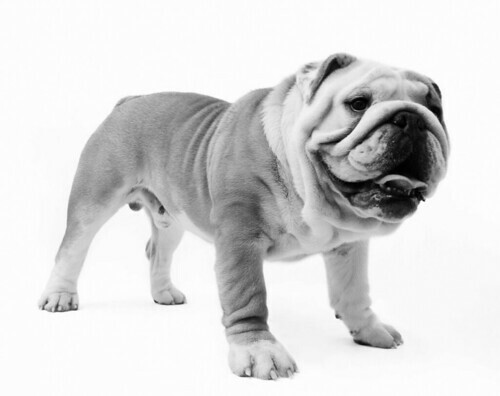 Is it fair that The British Bulldog is so deformed that breeding to rectify uncomfortable, painful and ultimately fatal illnesses is impossible due to its small gene Pool? Watch Crufts and witness the obscene spectacle. The would be Doctor Frankensteins delight in their meddling. The ultimate Irony is that the profit hungry breeders try to superimpose human character on their victims but do not show the respect due to a dog. This entry was posted in News and tagged Crufts, Dogs, Scary Monsters on November 19, 2018 by thebristolblogger.